The historic Queen’s Arms has become an inspired space for meetings. 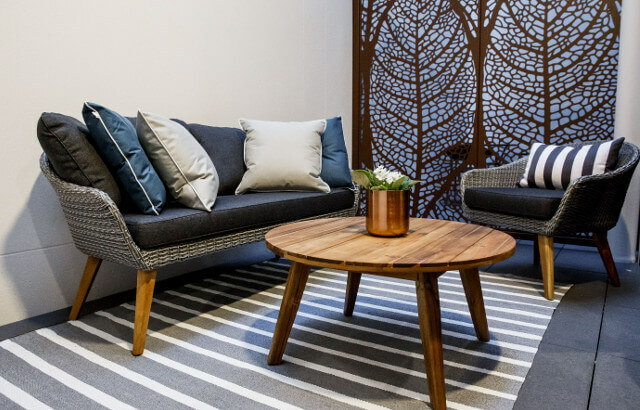 With its newly renovated meetings and conference centre, Sage guests can now easily access classy yet functional work spaces right next to their hotel. Wi-Fi is available in all meeting spaces. Bookings available from Dawn until Dusk + half day bookings also available. 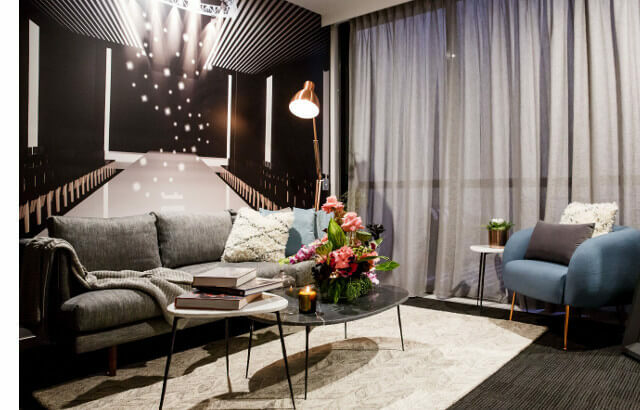 It is fitting that the brand new Sage Hotel Brisbane, James Street, with its love affair of fashion and all things beautiful, has created a multipurpose, functional space to celebrate style, fashion and design. 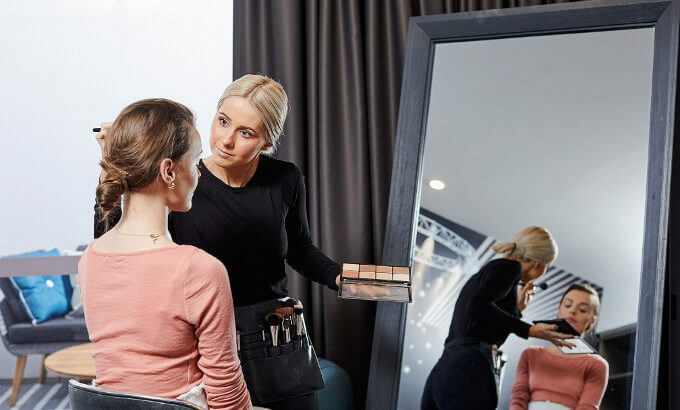 The event space, complete with mirrors and hangers, can be hired for styling events, fashion shoots, designer meetings. All day meeting? Our catering service can provide meals to the room. 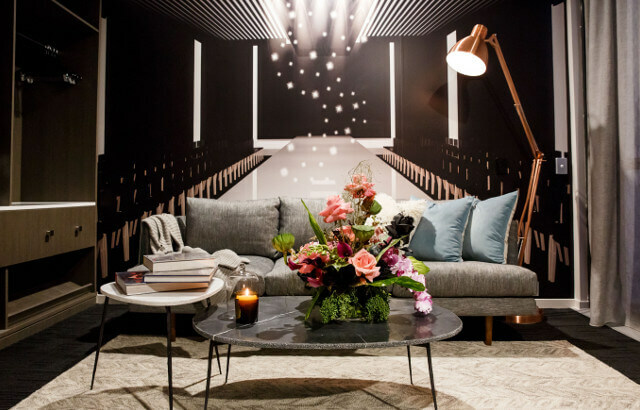 And with the hotel right next door, out-of-town designer houses can showcase their creativity and then retreat to their room for rest with no need to dash about. 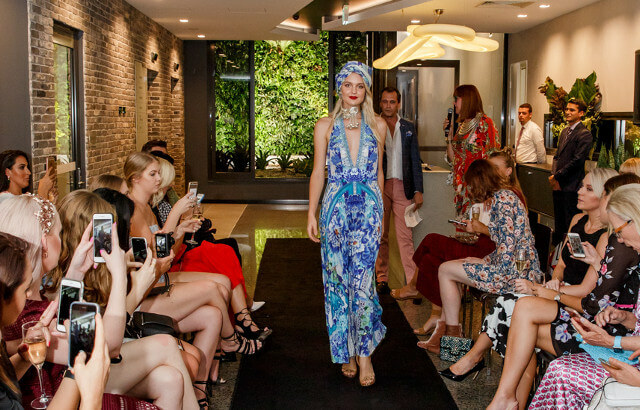 It’s fashion, style, design and hospitality all in a neat package. 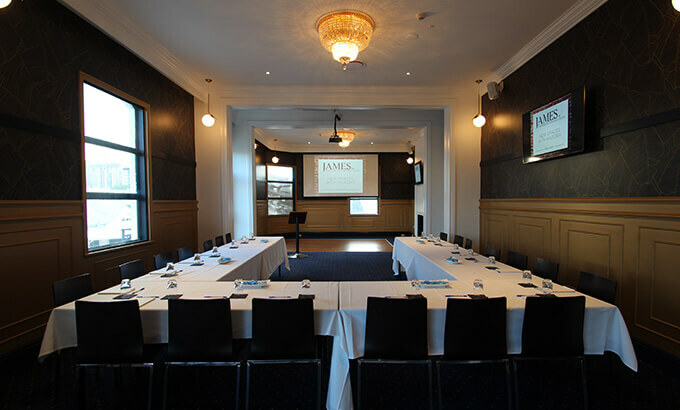 The well-presented meeting room on the first floor of the iconic Queen’s Arm hotel offers a large boardroom table seating up to 15, integrated audio visual equipment with a projector screen. Tea and coffee making facilities, a mini bar fridge with juice and soft drinks means the room becomes perfect for all day conferences and meetings, but also works really well for a private lunch or dinner dining experience. 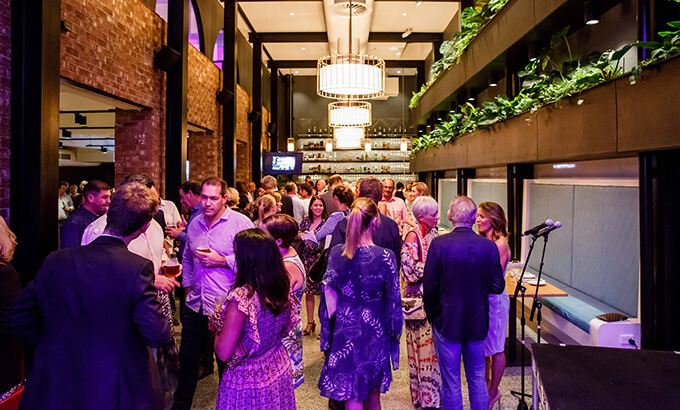 The Heritage-listed James Street lounge with its high ceilings and lavish décor offers a stylish and sophisticated function room that can be used for meetings, banquets and cocktail style functions for up to 100 guests. It also comes with full AV and sound capabilities, full bar facilities. The Crown Room can be combined with the King room for a larger space if needed. The King Room offers a large conferencing space with city and vertical garden views which can be enjoyed from the outdoor balcony. There is full bar facilities and bathrooms with disability access. The King Room can be combined with the King Room if a larger space is needed. Extensive renovations are still underway. Wilson's Promenade promises to bring you a perfect melding of the old and new to deliver another inspired meeting space to consider. Watch this space for further news.